KEJA students will joust WITHOUT The Black Knight today. Our petition failed it’s first mission. KEJA’s Last Practice for the Estes Park Scotsfest this weekend! Good luck! So I am a little bit late here, but I just discovered possibly my new favourite Tv show. It’s called Full Metal Jousting. 16 guys from ex US Marines to showjumpers, horse trainers, bull riders and steer wrestlers are taught to joust and than compete for $100 000. 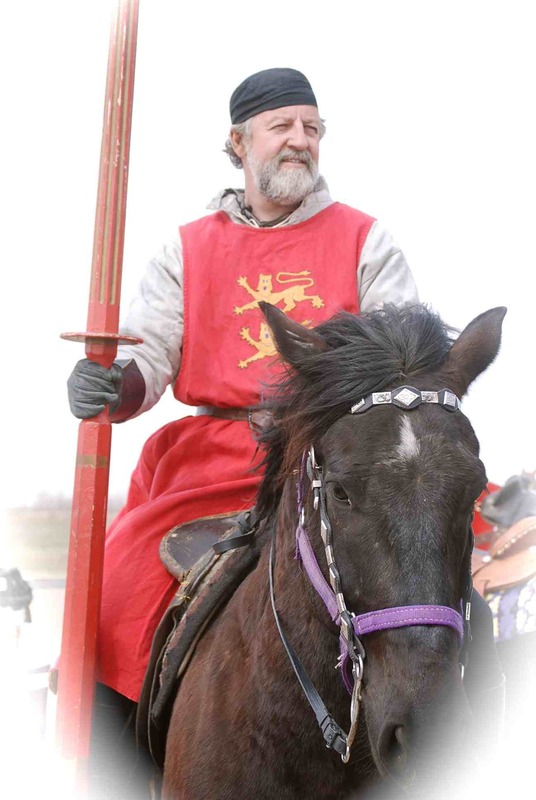 And we are talking real jousting here… not Medieval Times Dinner style…The real thing. The first link is a preview, the second link is a full episode. 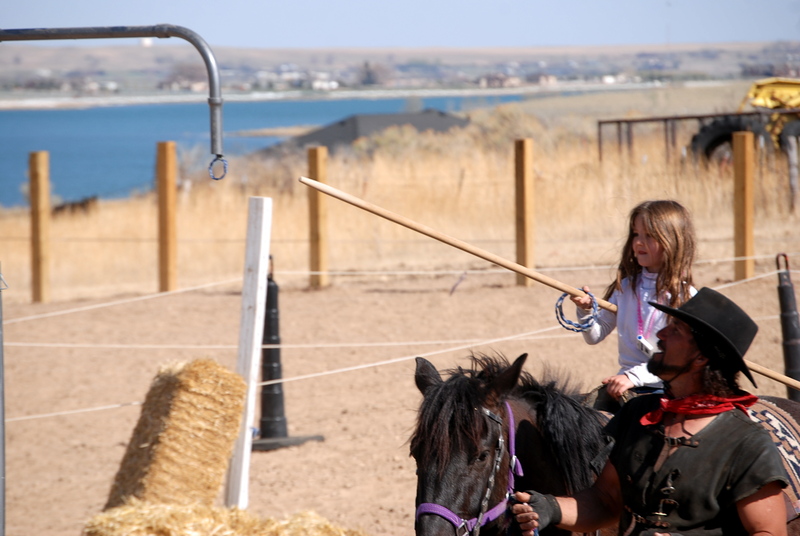 Knights Edge Jousting Academy in Fort Collins at the Fort Collins Equestrian Center every Sunday with Patrick Lambke, The Black Knight. Student photo of Dan preparing to hit the quintain on Rex. Auditors welcome!